Hello fellow fahrenheit lovers. Im new. 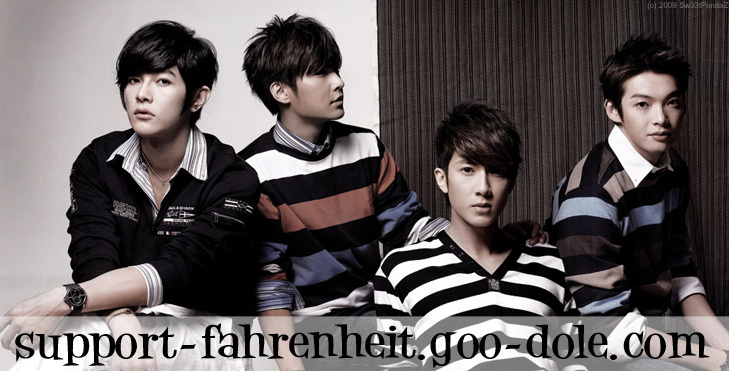 I found this site from googling "Fahrenheit news 2009" xDD i just clicked the first site, and looked around!! My name is Tiffanyy. What about you? I'm Jenny. HAHAHA. That's what i typed in and found this site too!!! how interesting. Welcome to the forum and make sure you check out our new entertainment center. Welcome to the forum Tiffany, I'm Ha. hey tiffany!! welcome to the forum! im mel xD hope you have fun ae! Nice to meet you Jennyy, yes the extra y is another exageration. Boy, the word "exageration" is comming up a lota times in this post! lol- im mel xD nice to meet you to! lol i think she meant Ha but typed it backwards.